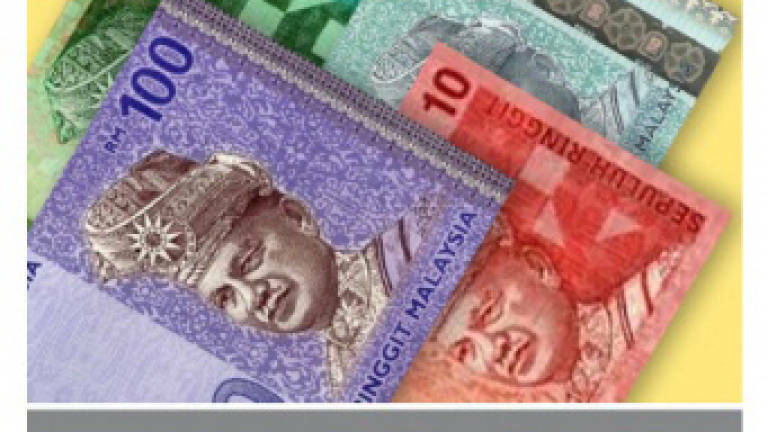 15 Apr 2019 / 19:43 H.
KUALA LUMPUR: The ringgit rebounded against the US dollar today as risk appetite for the local currency improved after the government announced the revival of the East Coast Rail Link (ECRL) project, amid weak sentiment for the greenback. 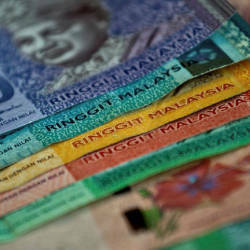 At 6pm, the ringgit rose to 4.1080/1110 against the US dollar from 4.1120/1170 at Friday’s close. “Market players especially those in the construction sector reacted positively to the ECRL news. “The spillover from this mega project is positive to the growth and would bolster sentiment among foreign investors over our economy,“ a dealer told Bernama. On Friday, the Prime Minister’s Office announced the ECRL project would resume at a reduced cost of RM44 billion compared with RM65.5 billion previously. Earlier today, Prime Minister Tun Dr Mahathir Mohamad said the owner of the project, Malaysia Rail Link Sdn Bhd (MRL) and China Communications Construction Company Ltd would form a 50:50 joint-venture company to manage, operate and maintain the ECRL rail network. He said the arrangement would ease the financial burden on Malaysia, which previously had to bear the entire cost of the operation and maintenance. MRL chief executive officer Datuk Seri Darwis Abdul Razak said work on the suspended project could start as early as May should everything go according to the plan. Meanwhile, the US dollar retreated from its recent rally following the latest developments in the trade talk between the United States and China, in which the former reportedly had softened demands for a trade deal. US Treasury Secretary Steve Mnuchin said the trade deal would go “way beyond” previous agreements between the two powerhouses, and that the two sides were “close to the final round” to end their nine-month trade and tariff war. 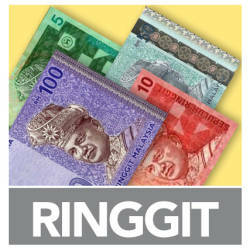 Overall, the ringgit was traded mixed against a basket of major currencies. It rose against the Japanese yen to 3.6698/6728 from 3.6744/6798 registered last Friday, and strengthened versus the euro to 4.6470/6520 from 4.6519/6596.